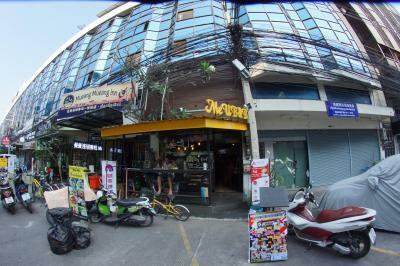 Pronounced Djaeng Mueang - Djäng Müang. 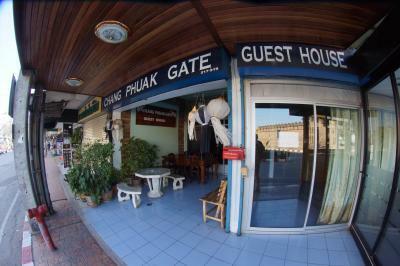 Not obvious that this is a guesthouse as well. 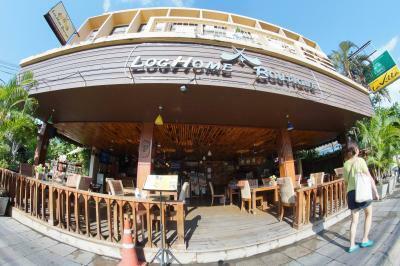 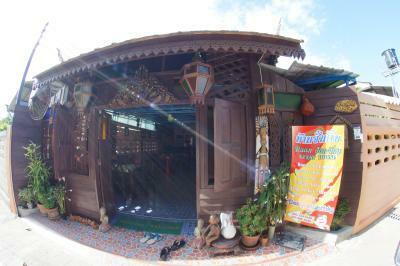 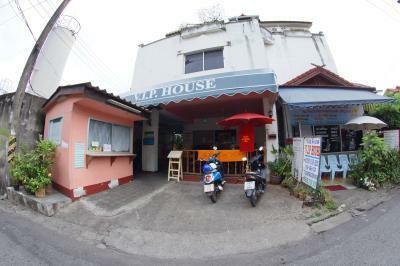 Another low-profile guesthouse that can be recommended. 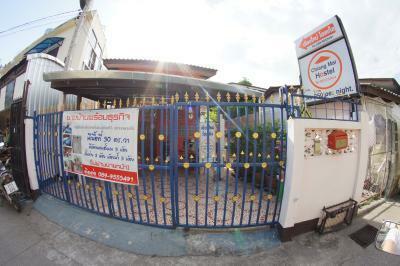 Excellent value and friendly staff at a good location make this a good choice. 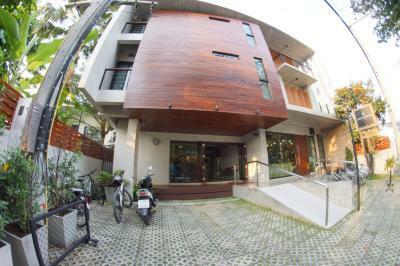 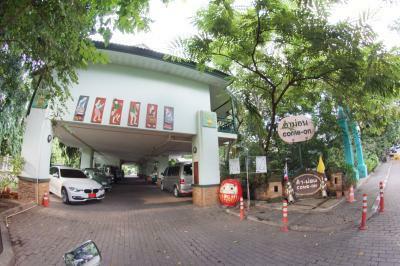 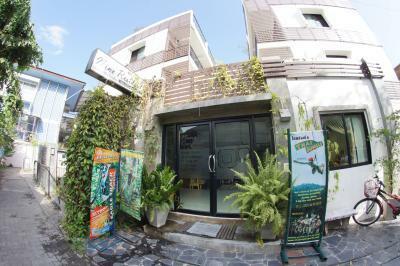 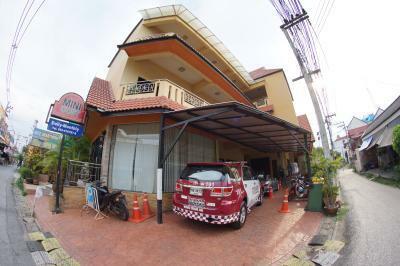 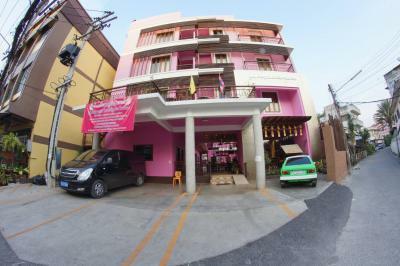 A new guesthouse with modern facilities like rain showers and fast WiFi. 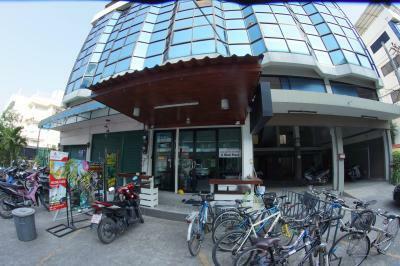 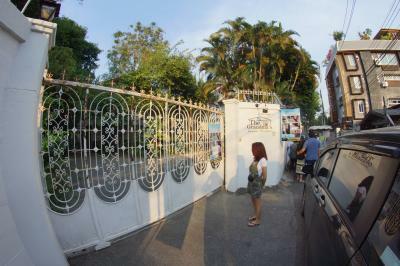 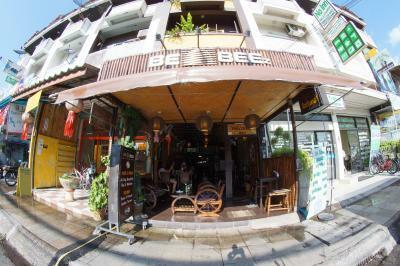 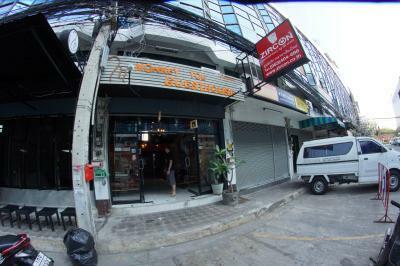 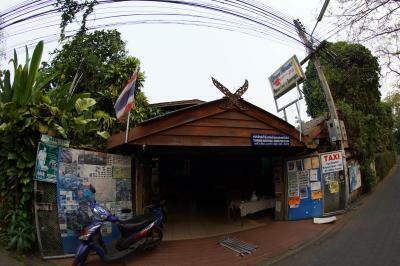 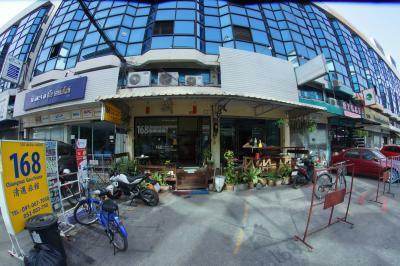 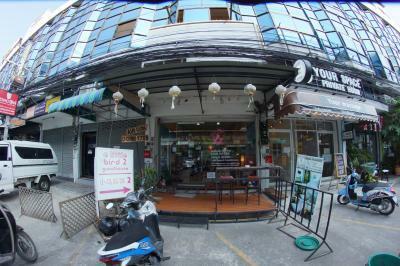 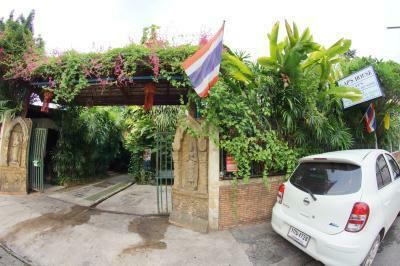 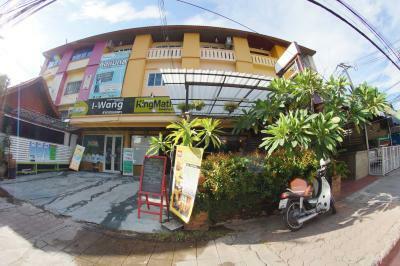 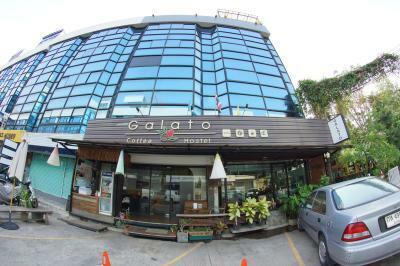 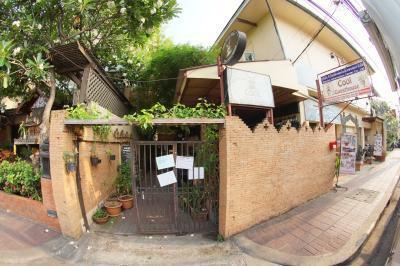 The location at Chang Puak Gate may not be ideal for all but the area has full infrastructure. 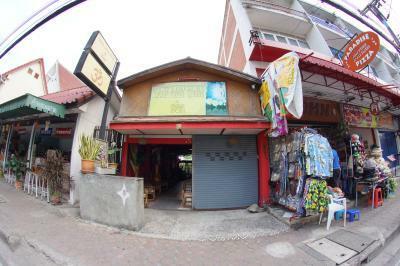 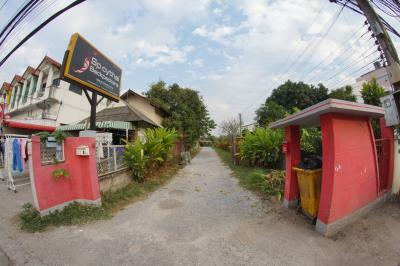 It's about a 2 km (20 minute) walk to Thapae Gate, 30 mins to the Night Bazaar. 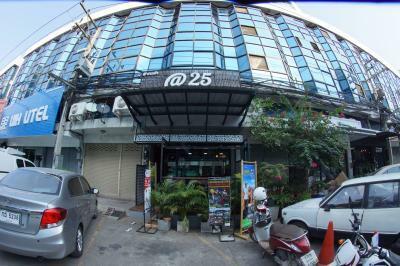 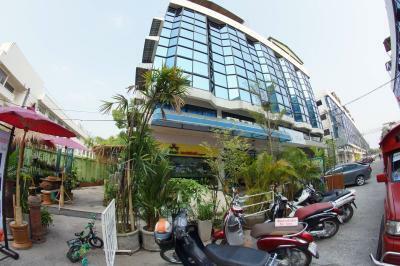 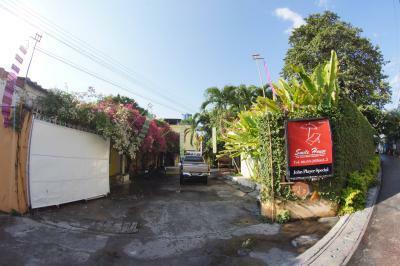 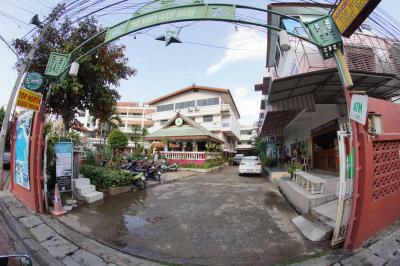 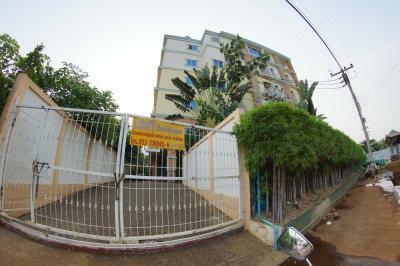 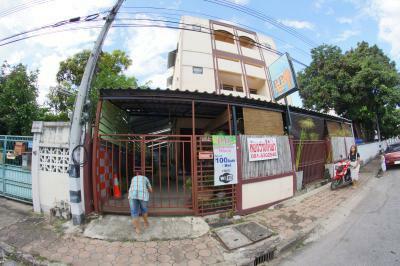 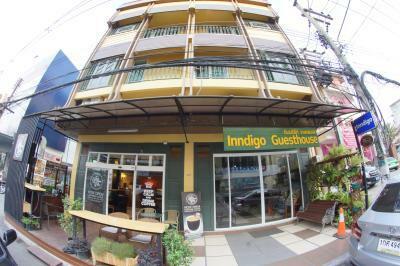 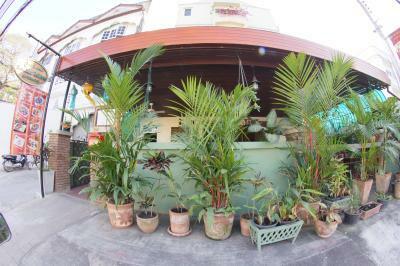 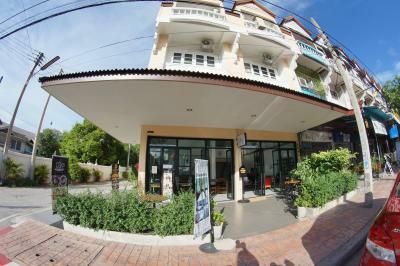 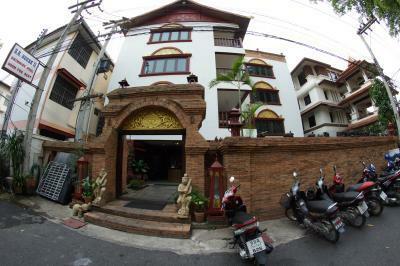 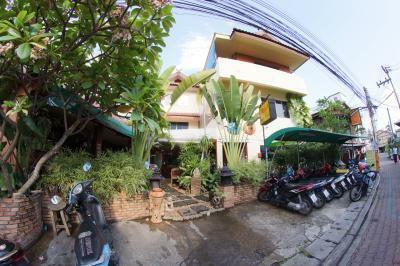 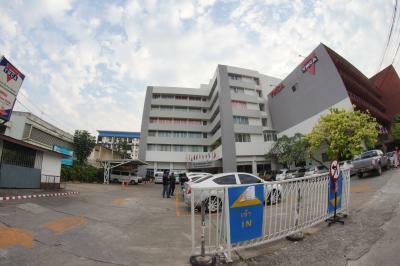 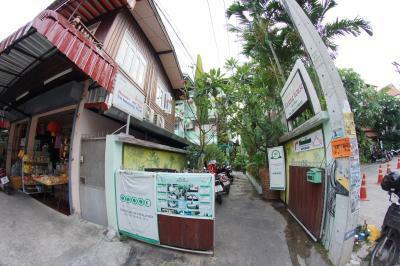 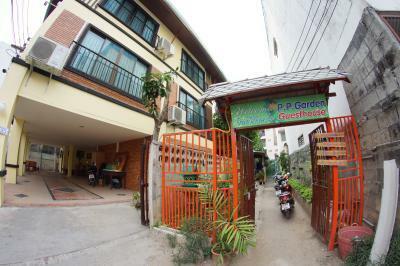 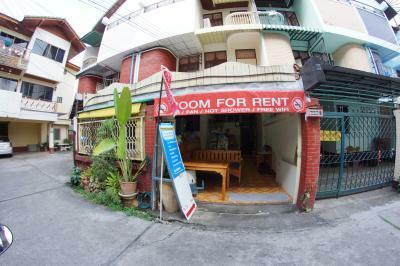 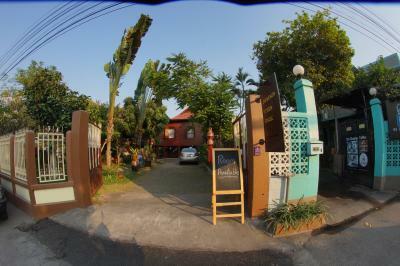 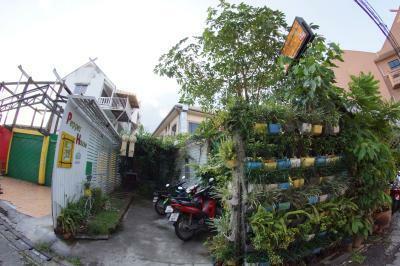 Has four private, hotel-style rooms, unlike the hostels in the area. 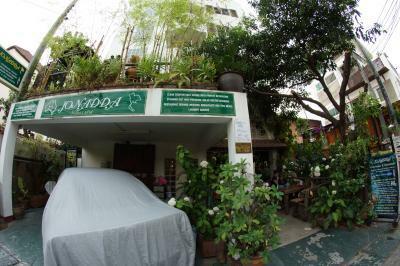 Well-decorated, quiet rooms in leafy surroundings. 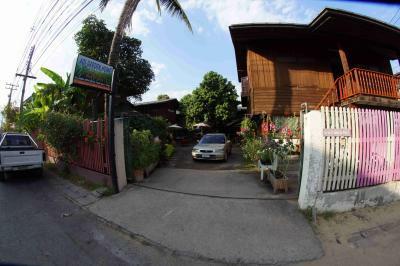 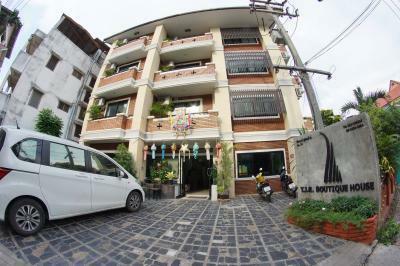 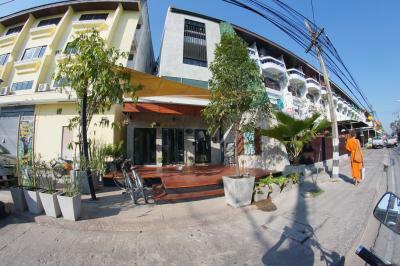 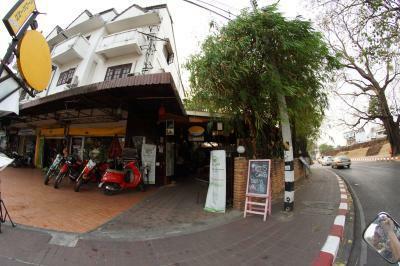 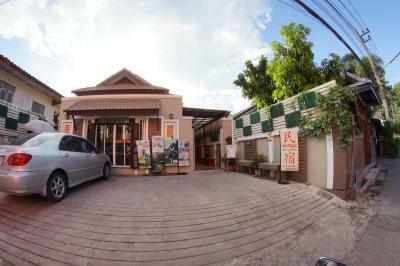 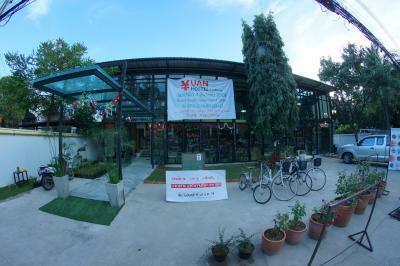 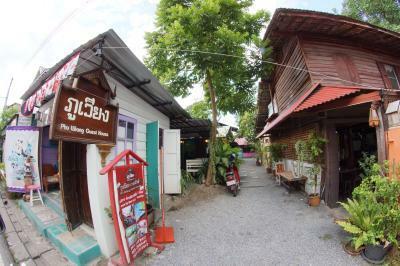 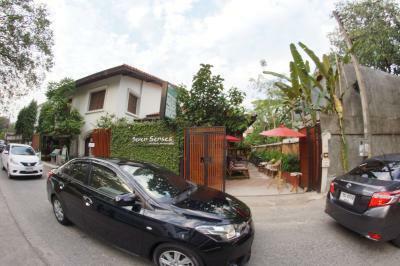 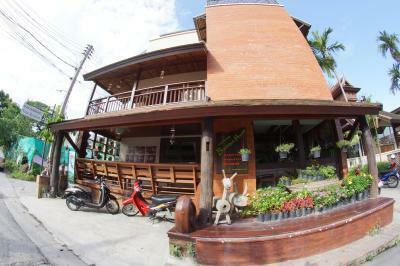 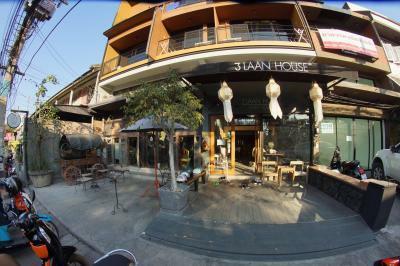 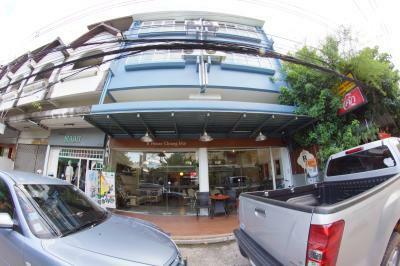 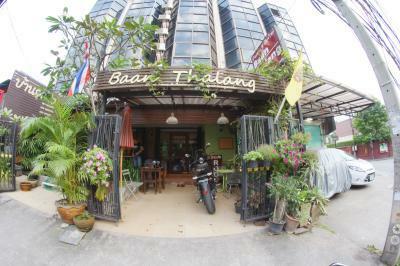 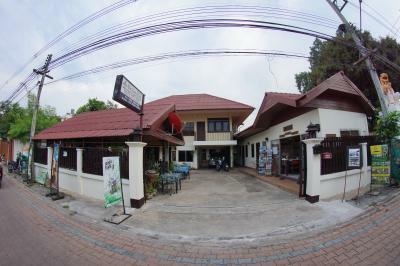 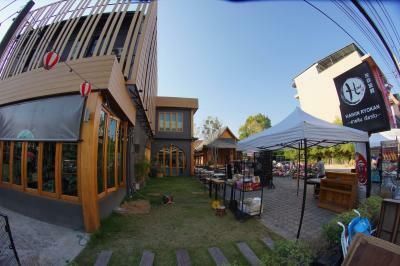 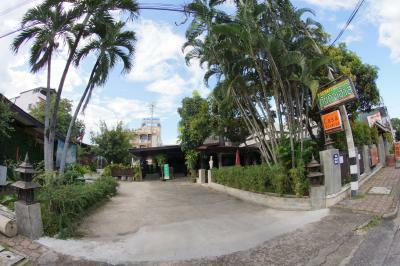 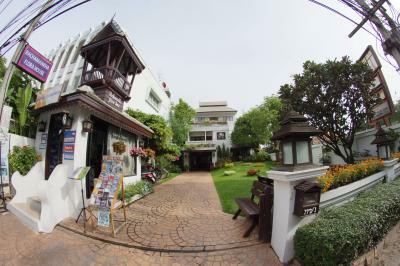 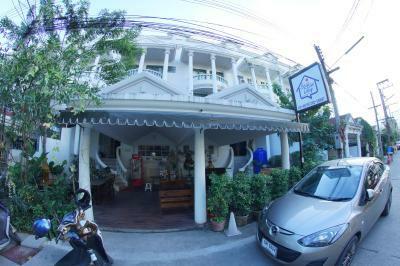 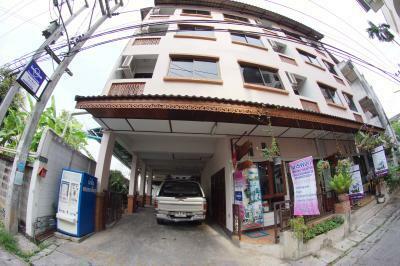 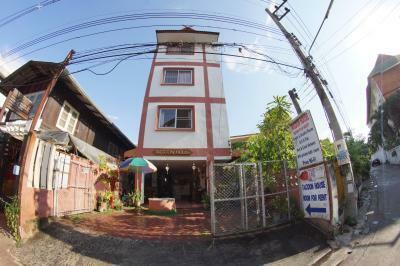 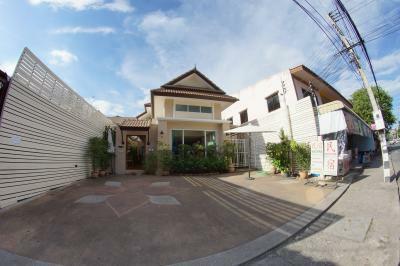 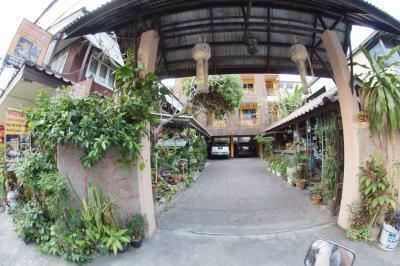 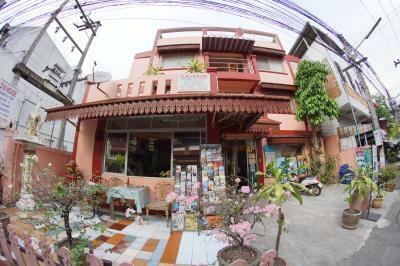 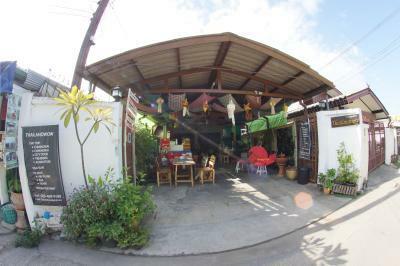 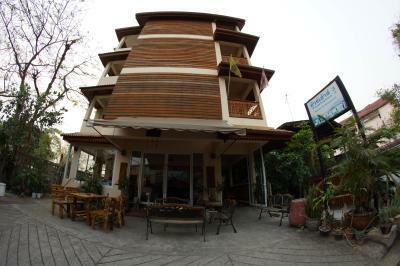 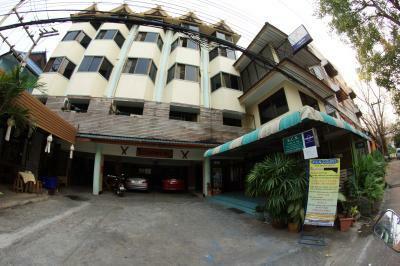 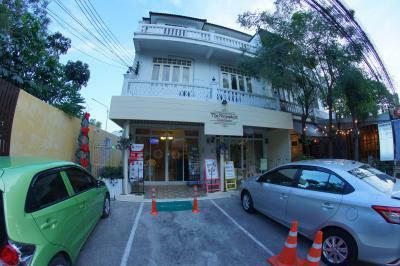 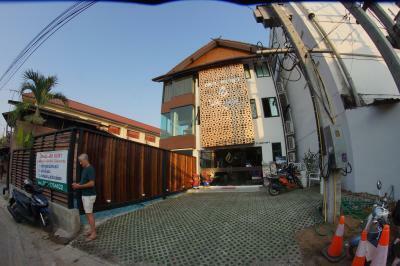 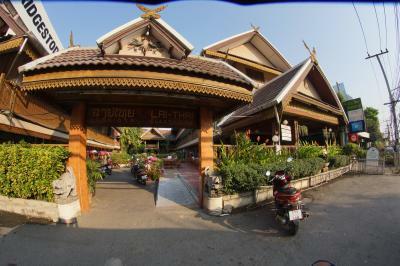 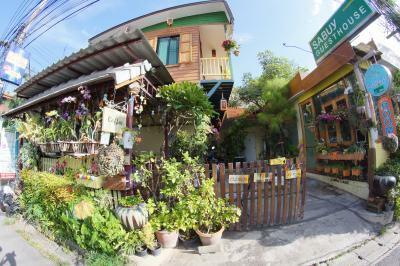 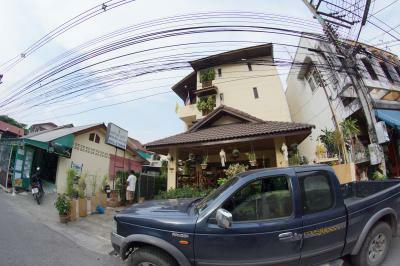 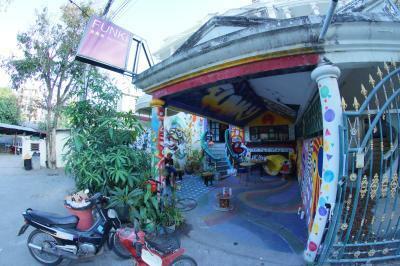 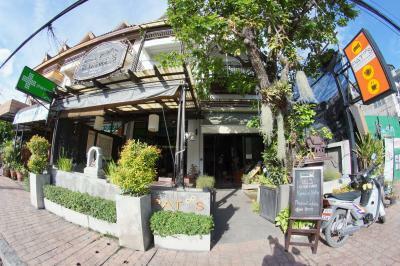 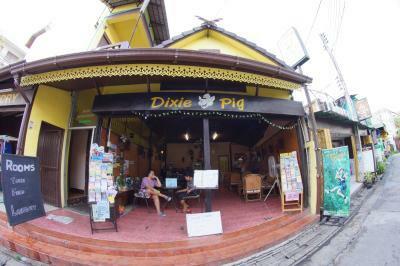 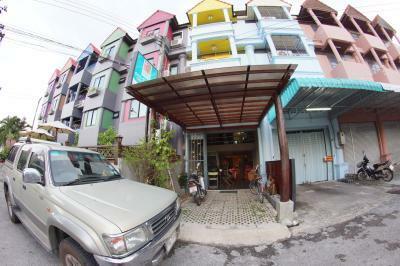 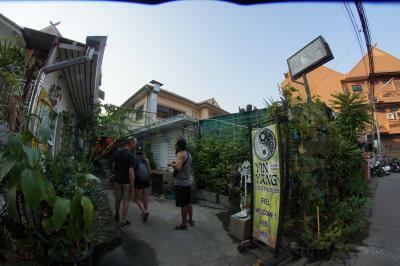 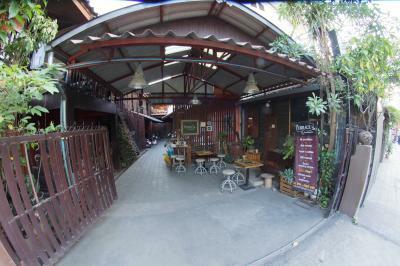 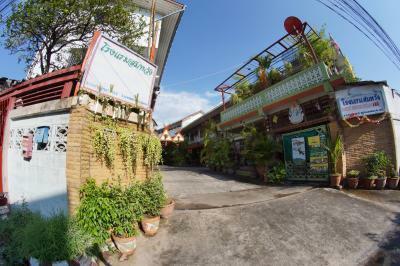 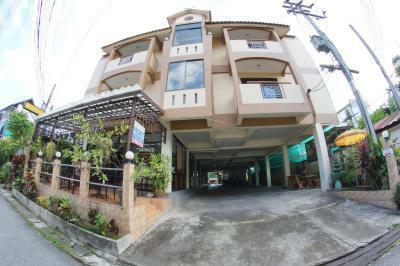 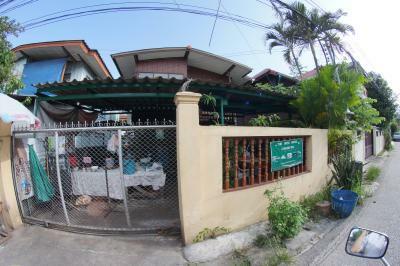 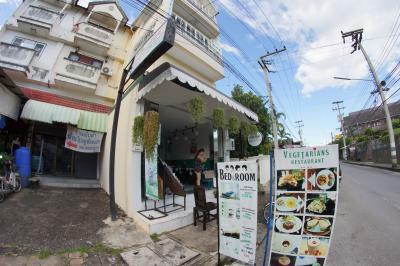 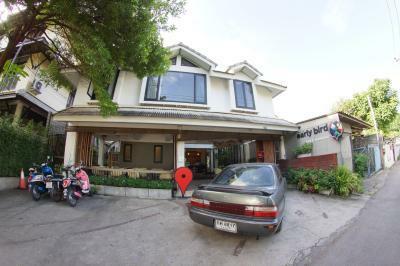 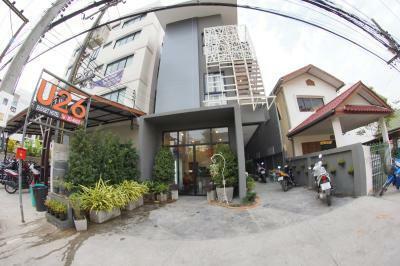 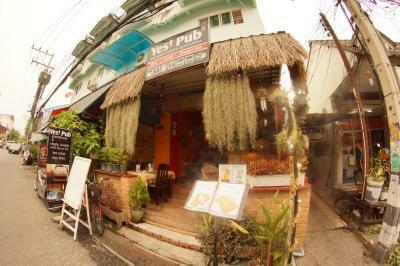 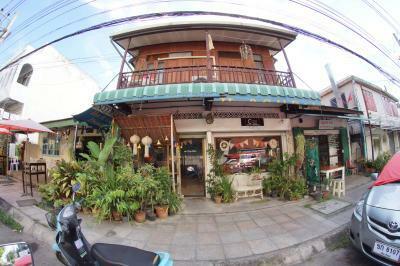 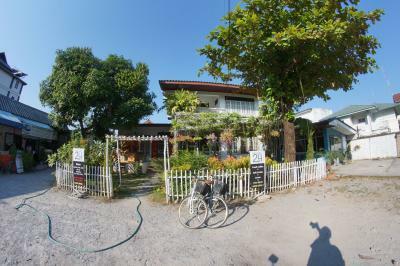 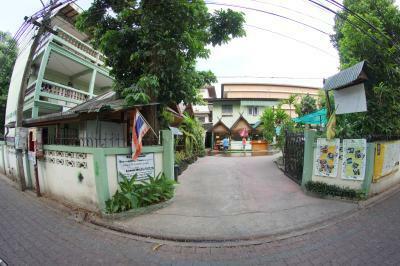 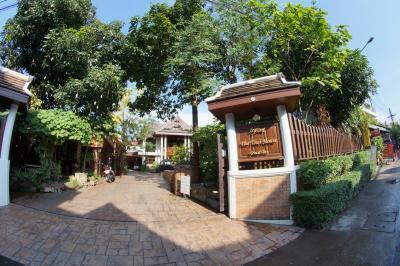 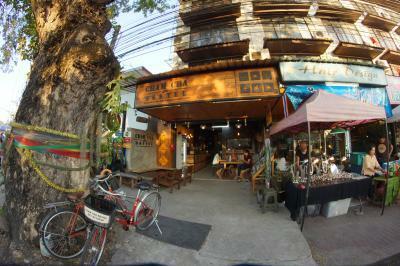 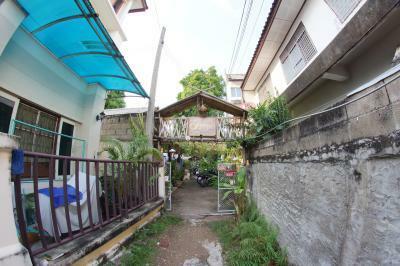 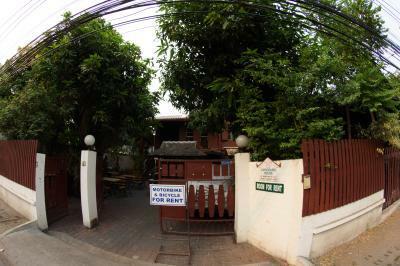 Small and cozy guesthouse in Chiang Mai at a good location. 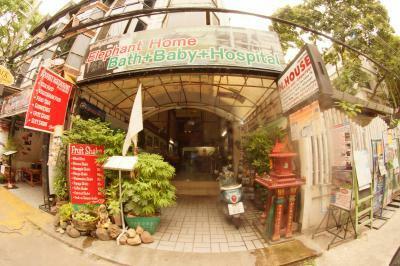 Probably not a good choice. 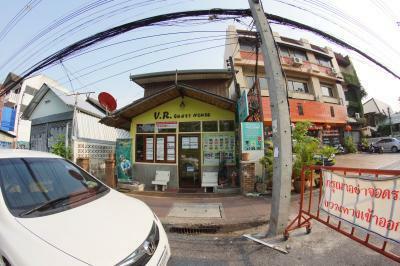 There are so many other options. 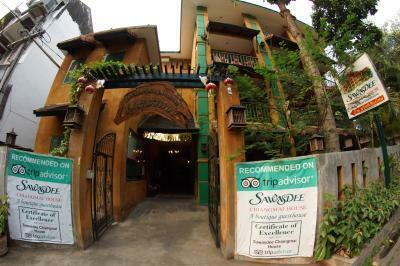 Be sure to check Tripadvisor before checking in. 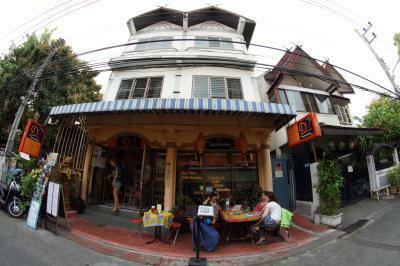 Basic living like when Chiang Mai tourism was still young. 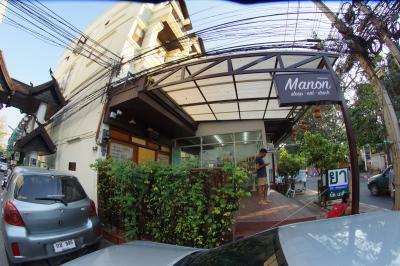 Brand new and good location, no reviews in yet. 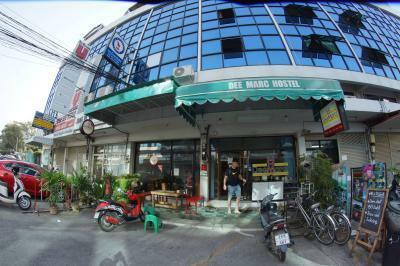 Be careful not to confuse this with the much more expensive De Naga hotel that is not far away. 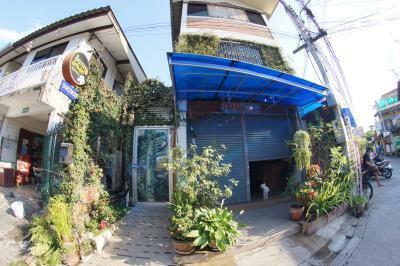 Small and cozy guesthouse in Chiang Mai at a good location. 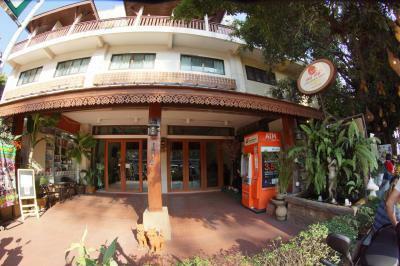 Very good price for a hotel with full amenities and a pool. 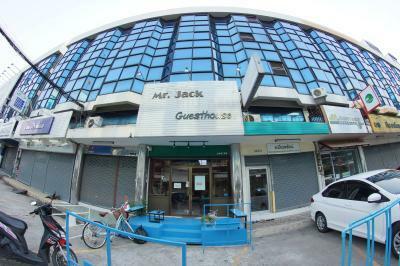 It's pronounced "Pa Ja Git". 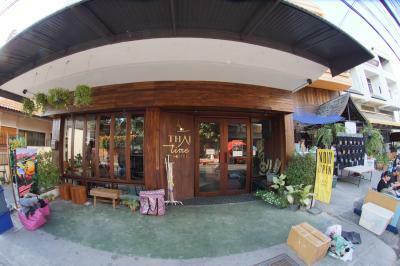 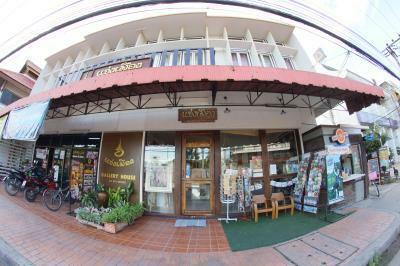 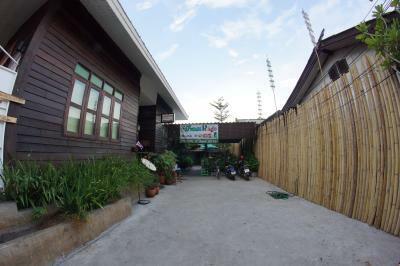 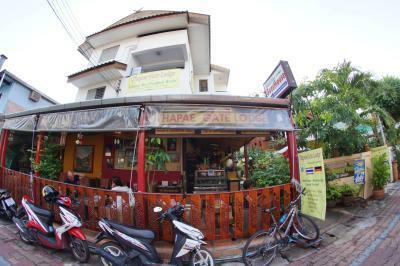 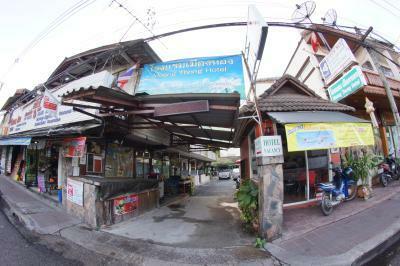 Very friendly staff and reasonable rates with good decoration, but the area is towards the mountain, not the tourist areas. 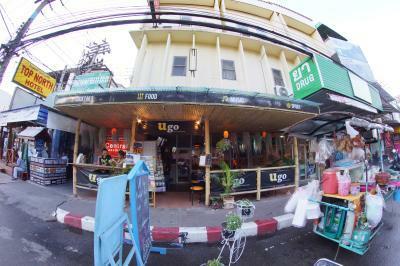 This maybe an advantage for some. 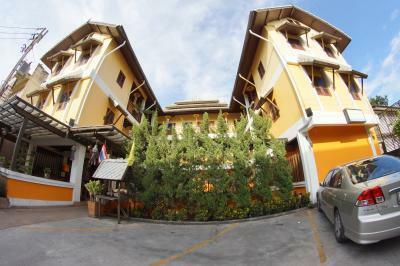 Pretty surroundings and good location at excellent value. 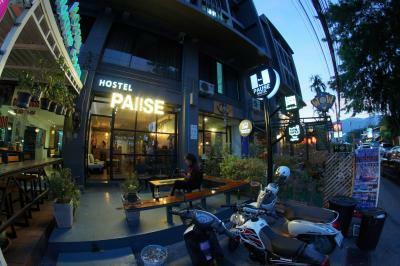 Upmarket from the hostels in the area. 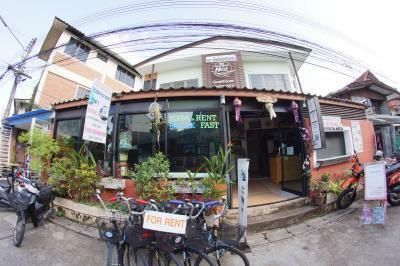 Low rates and a very Thai atmosphere with typical windows to the hallway. 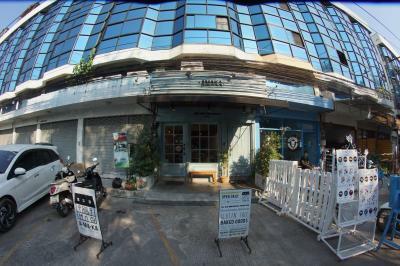 Check-out is an unusually early 10 am, so nightowls beware. 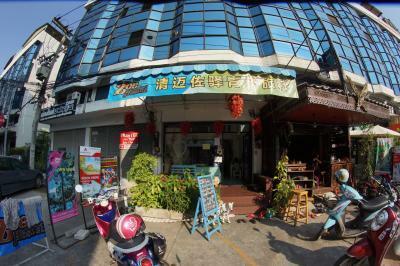 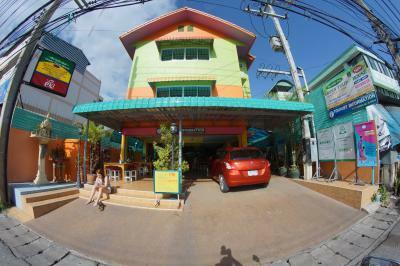 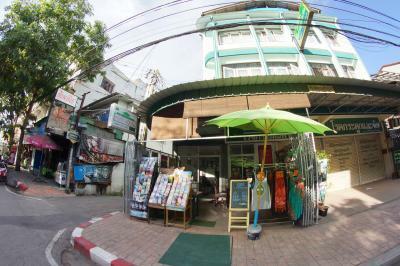 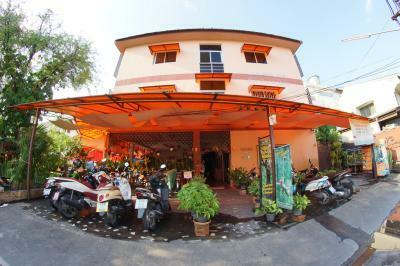 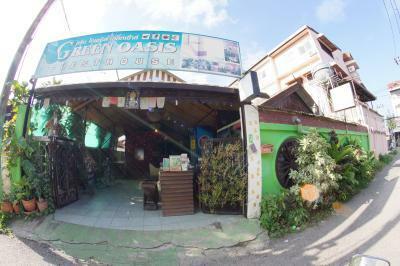 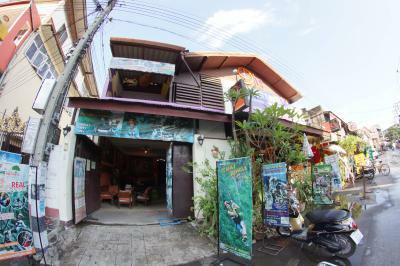 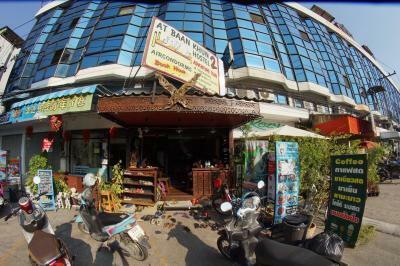 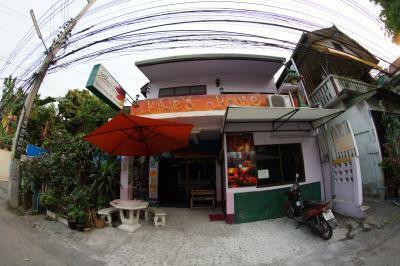 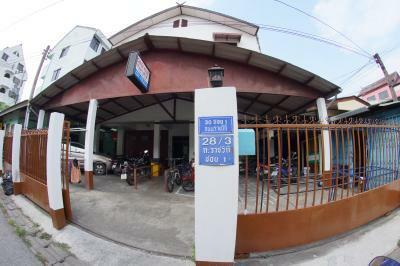 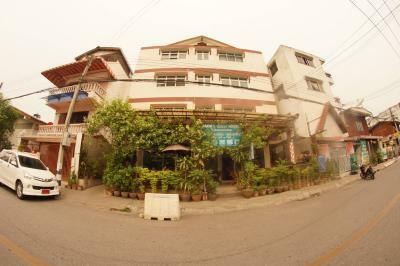 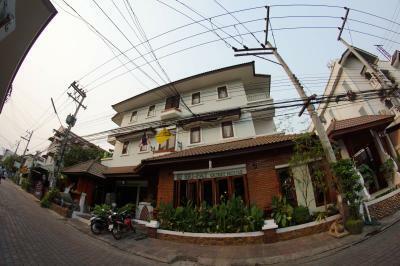 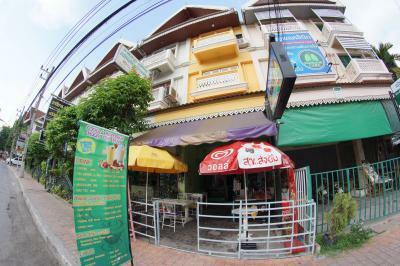 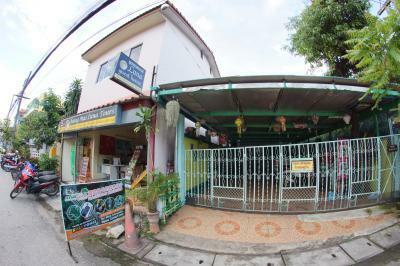 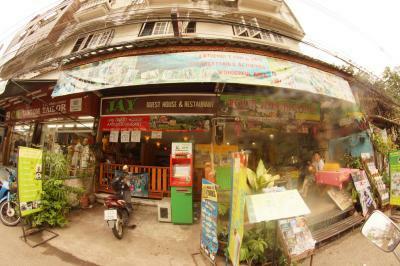 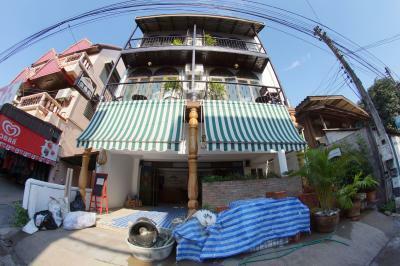 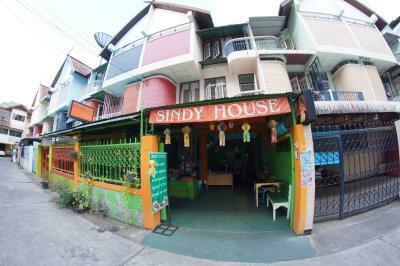 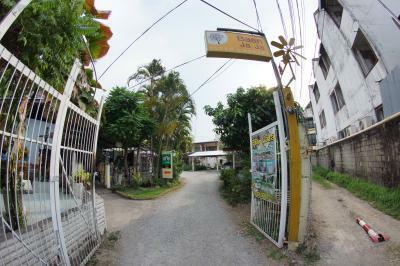 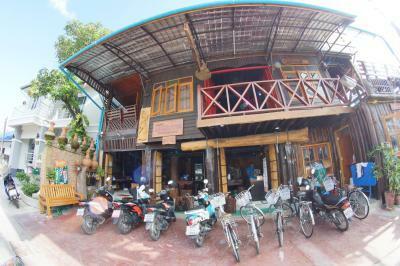 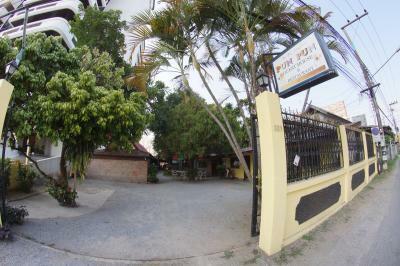 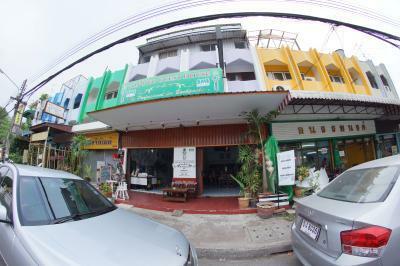 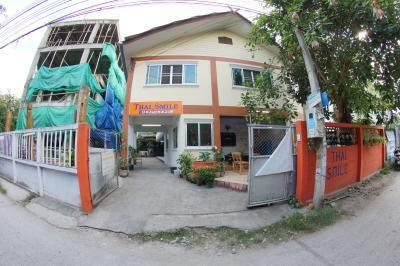 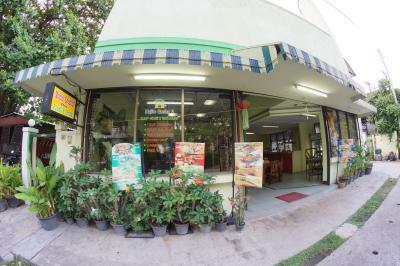 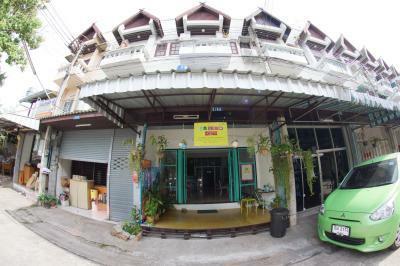 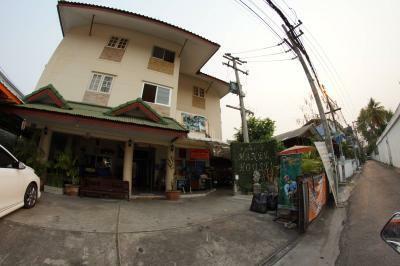 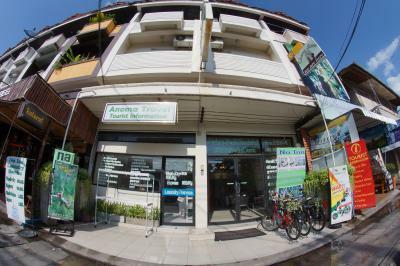 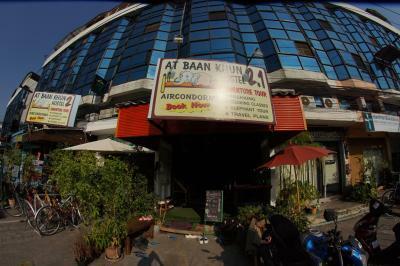 Standard backpacker guesthouse with prices (and some facilities) stuck in the nineties. 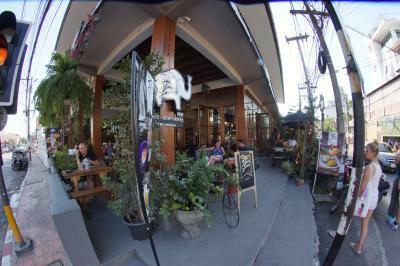 You get what you pay for so no push back via bad reviews. 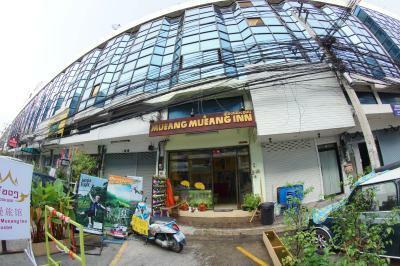 The location is not convenient for partying but good to get into the mountains quickly. 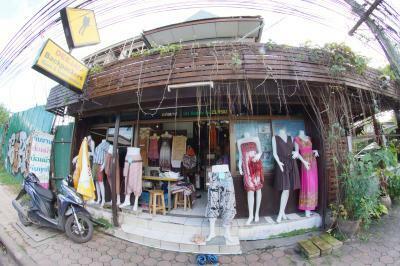 Also, a tailor is available onsite who may fix your party-ripped clothes. 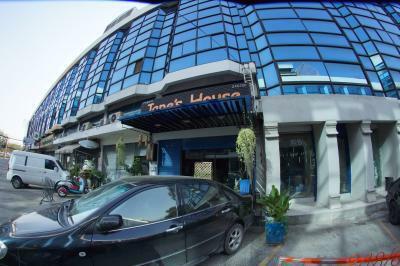 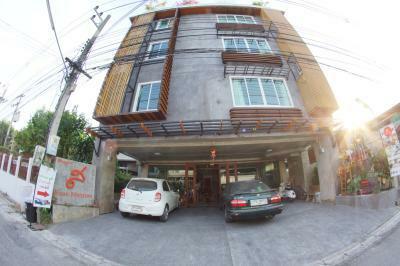 Nicely designed guesthouse with reasonable room rates. 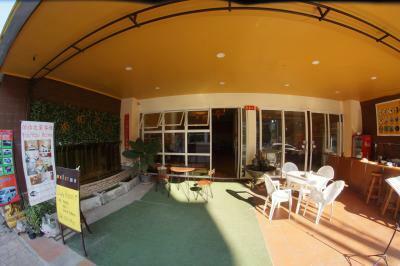 Consistently rave reviews: Good location and friendly staff make this a good choice and great value. 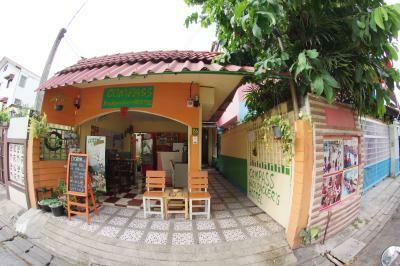 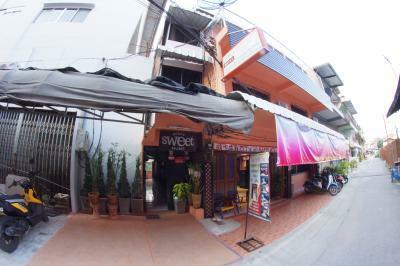 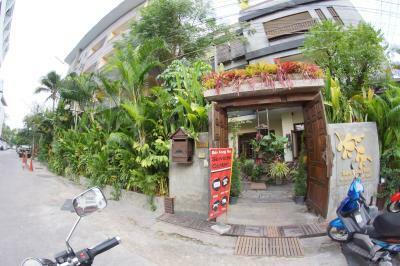 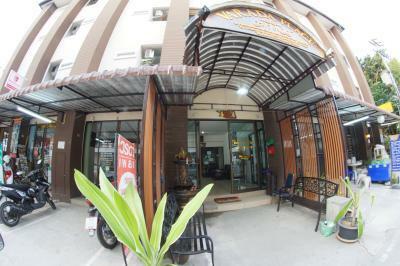 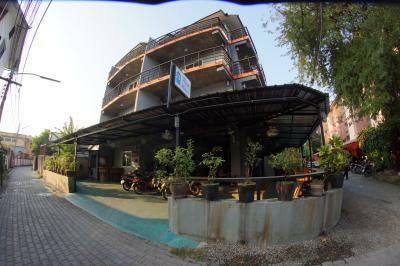 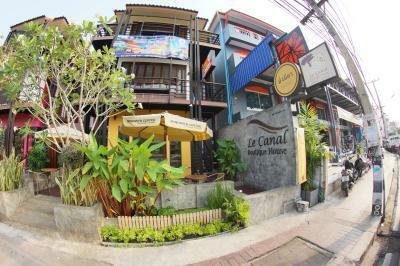 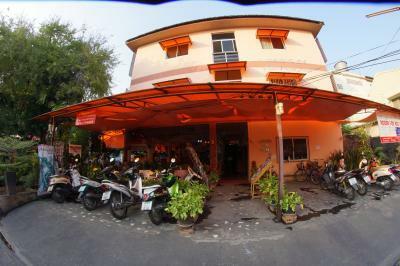 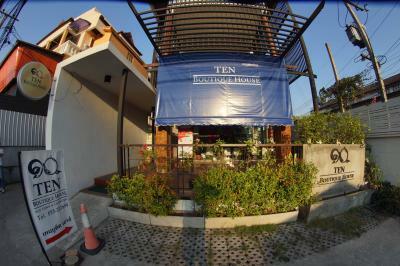 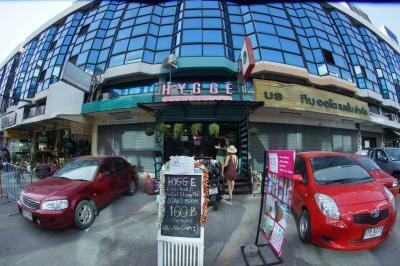 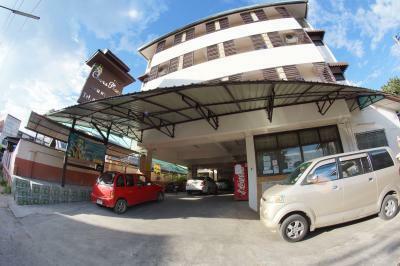 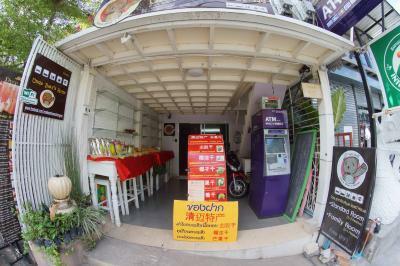 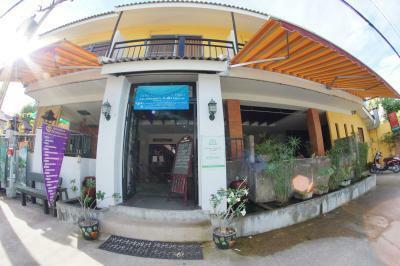 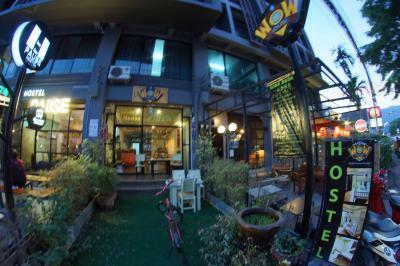 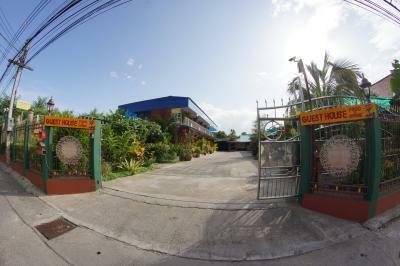 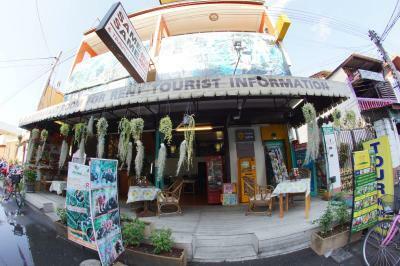 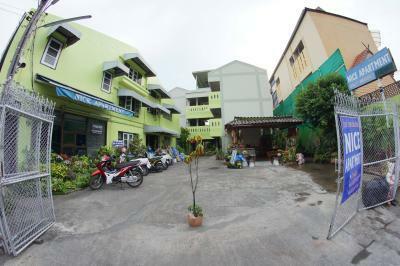 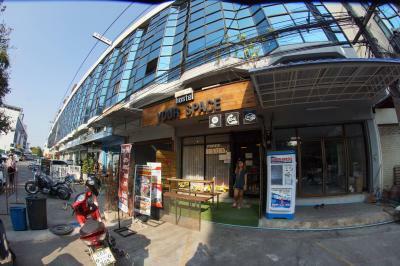 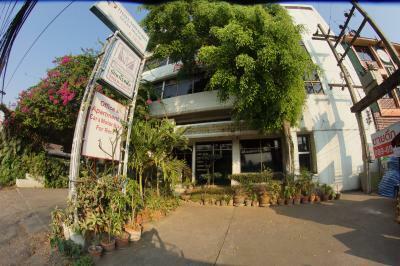 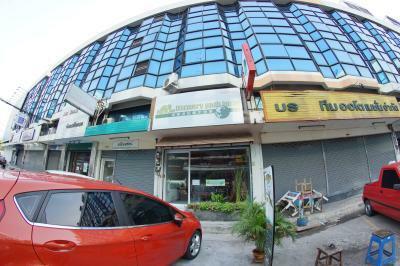 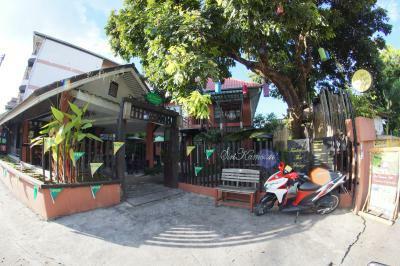 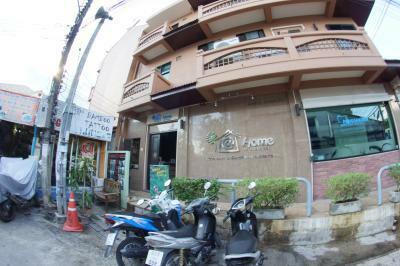 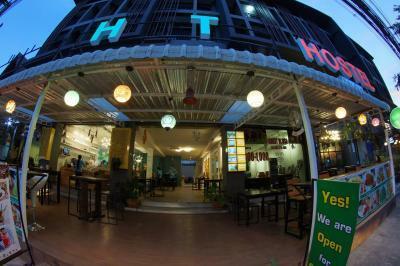 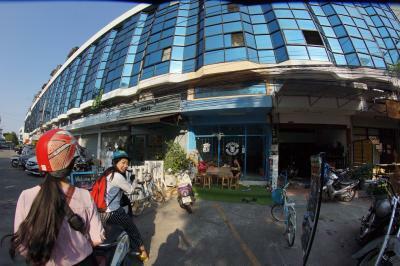 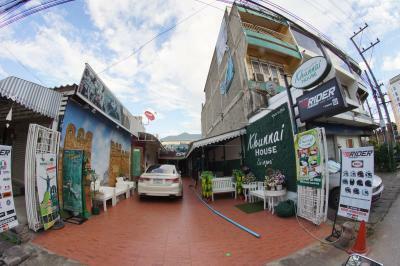 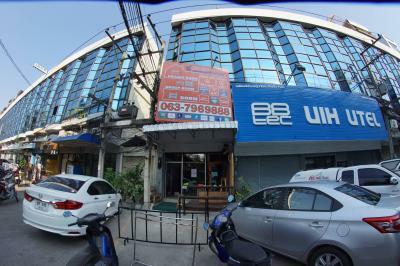 Well-reviewed hostel and guesthouse in this up-and-coming hostel cluster. 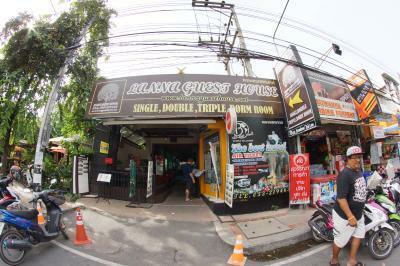 Probably a little overpriced currently.